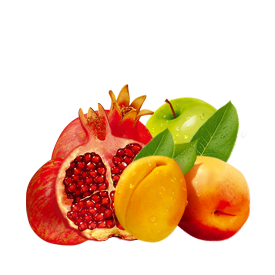 Tomato juice is one of the most popular juices and is very useful for health. 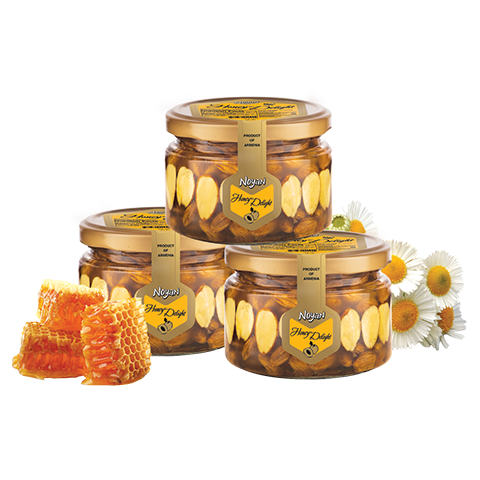 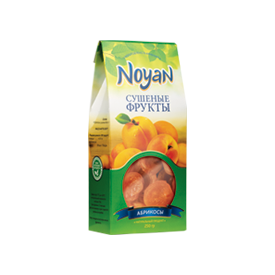 It is especially useful during the wintertime, when many fresh vegetables and fruits may be unavailable. 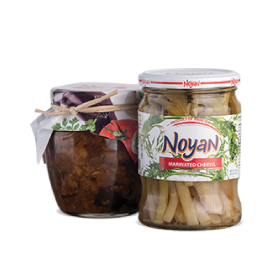 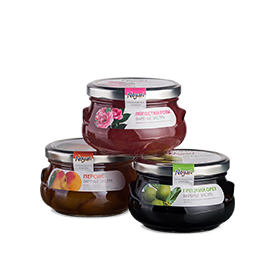 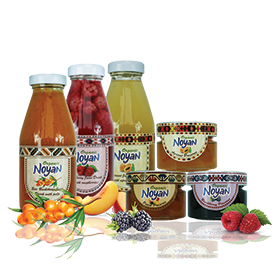 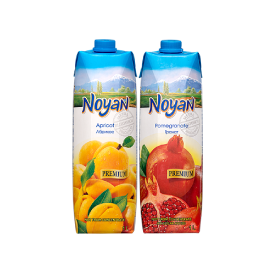 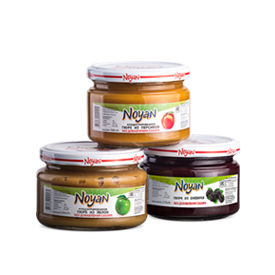 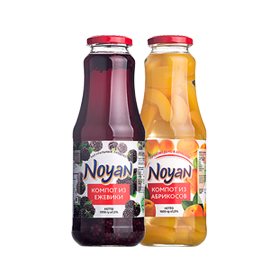 The secret of NOYAN tomato juice is that we produce it from fresh tomatoes (not from the paste!). 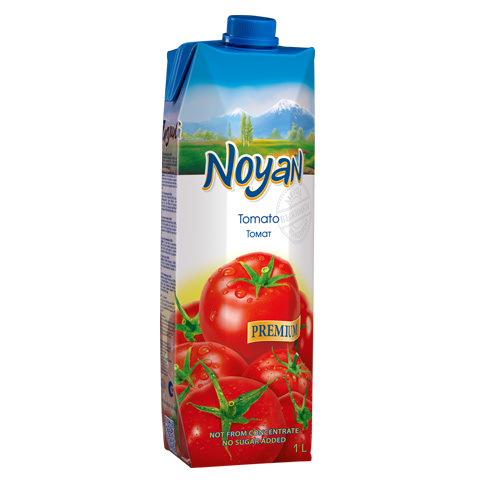 Ingredients: tomato juice (100%), salt.